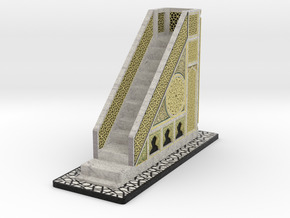 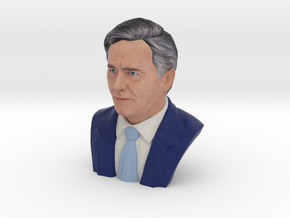 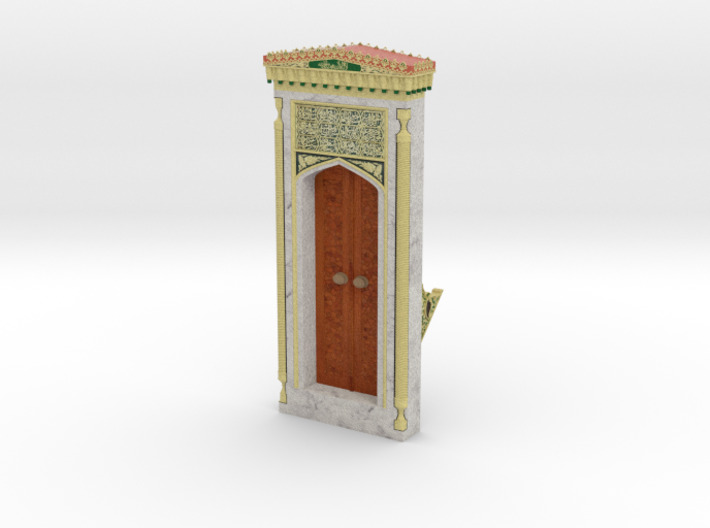 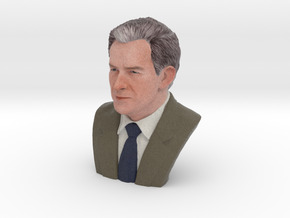 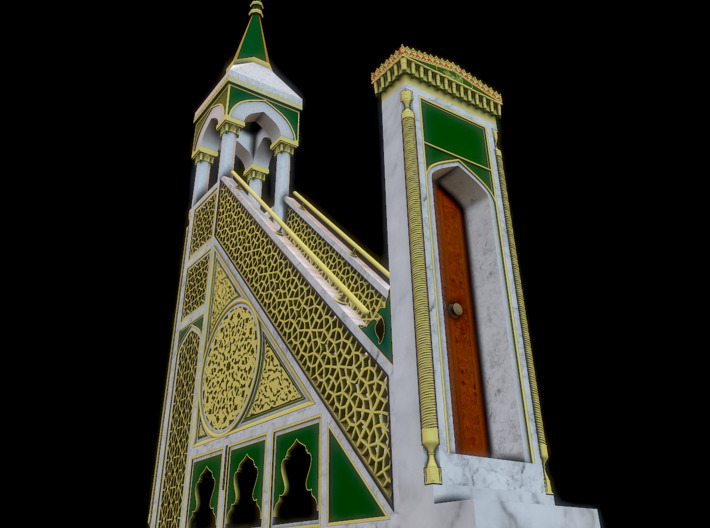 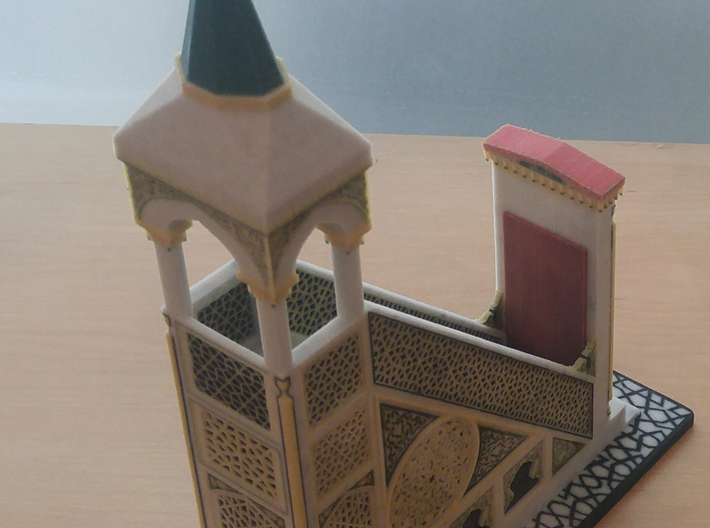 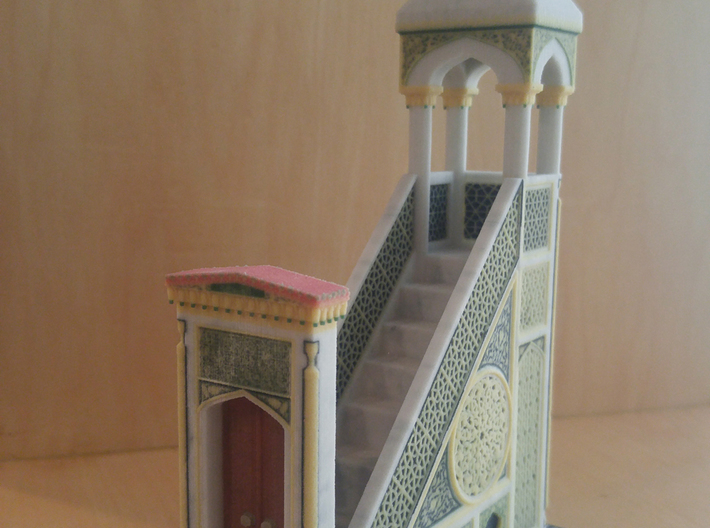 This model is the second part of the complete model (The Mehrab). The Mehrab is the prophet's (PBUH) pulpit, which is in Al-Madina Al-Monawara. 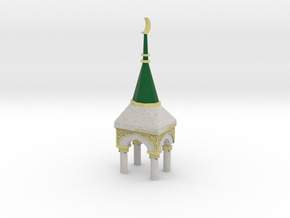 The complete Mehrab model is designed in full colores, with a total height of 26cm.